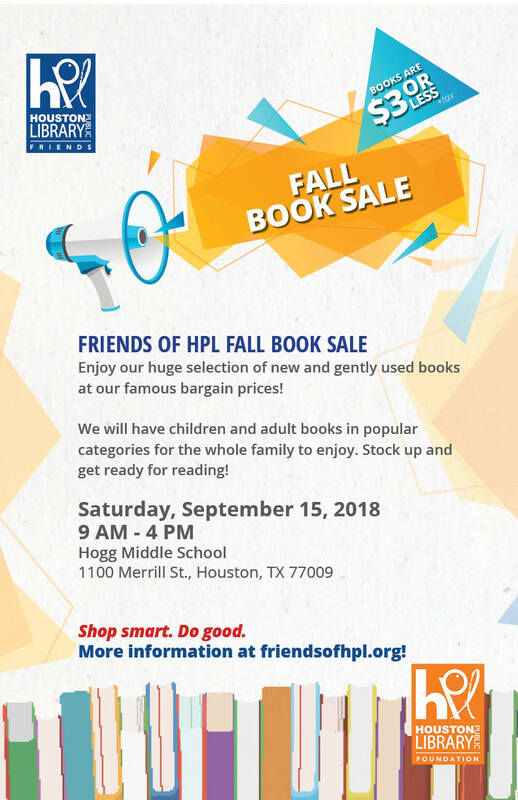 The Friends of HPL Fall Book Sale is happening soon! On Saturday, September 15th, bring your family and friends to stock up on great reading material. 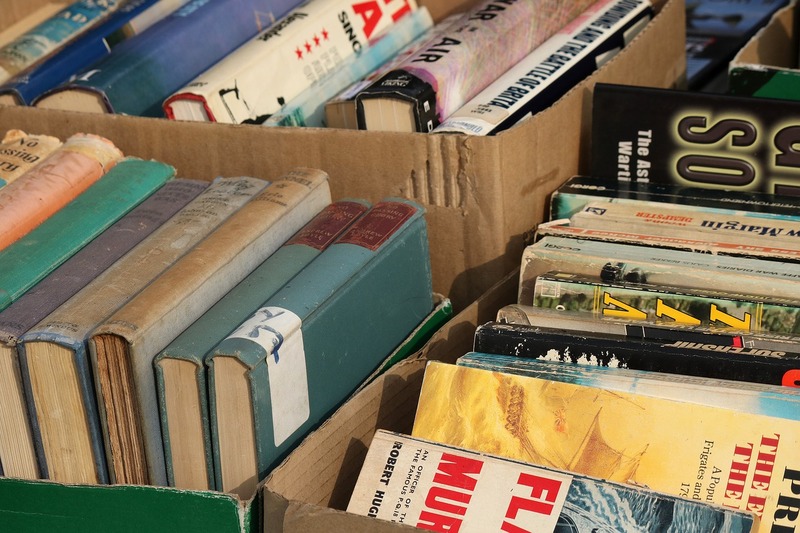 A large selection of new and gently used books will be available at bargain prices. Don’t miss this opportunity to stock up on great books! For more information about our book sale, contact us at friends@houstonlibraryfoundation.org or 713-849-9330.